Both IVPN and Avast Secureline VPN are good VPN solutions, but which one of them is slightly better? That is what this IVPN VS Avast Secureline VPN comparison allows you to find out. See how these two VPNs compare to one another, view all of their key features side by side, and discover which one of them is more highly recommended by our experts. In this Avast VPN review, we explore all aspects of Avast’s VPN solution, from its blazing speeds to its bank-grade encryption. 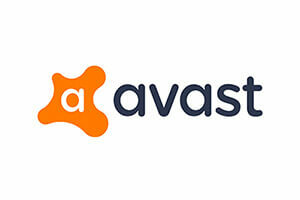 Find out if it is the right solution for you with our Avast Secureline review.